T-Series are proud to present the brand new hit single released by Shipra Goyal entitled “Choti Choti Gal” featuring Rajat Nagpal & Bob! 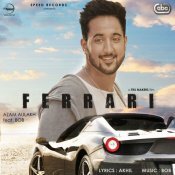 Speed Records are proud to present the highly anticipated brand new single released by Akhil entitled “Rukh” featuring Bob! 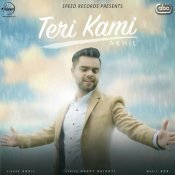 Speed Records are proud to present the highly anticipated brand new smash hit single released by Akhil entitled “Teri Kami“, Music by Bob!! ARE YOU Bob? Contact us to get a featured artist profile page.